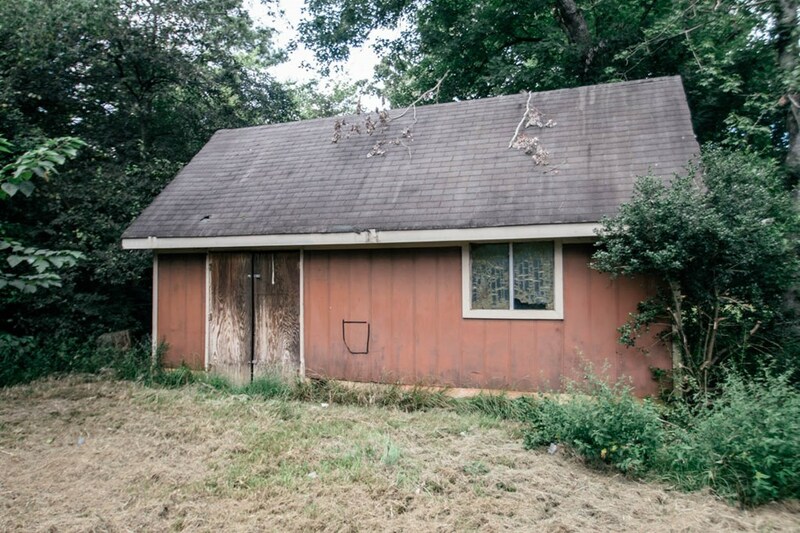 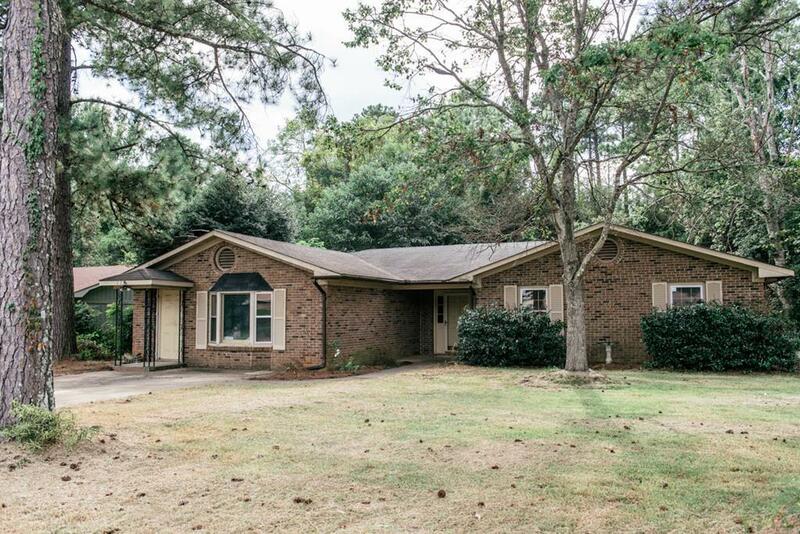 Remarks at 223 Scarborough Road Centerville, GA - BACK ON THE MARKET!! 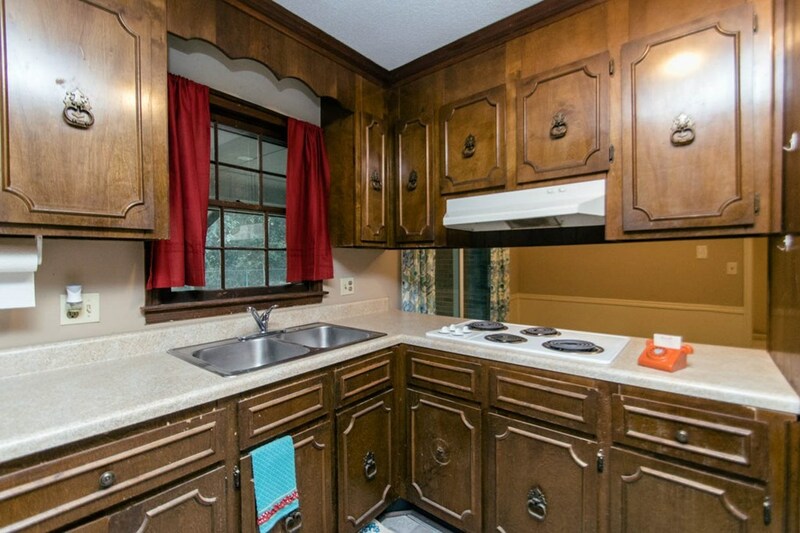 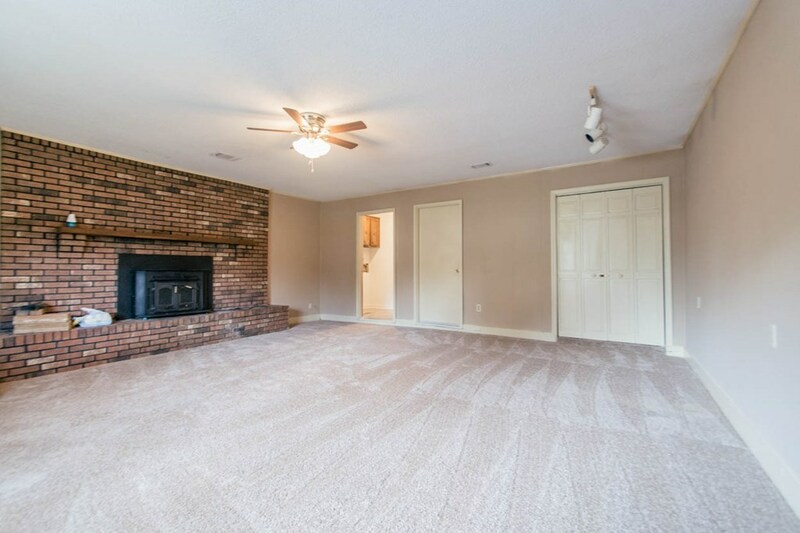 Great home minutes from everything! 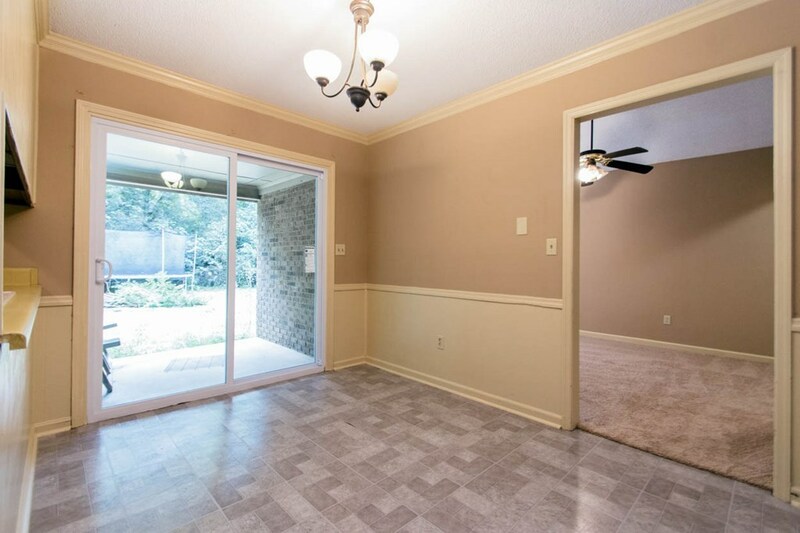 NEW paint, NEW counters, NEW carpet! 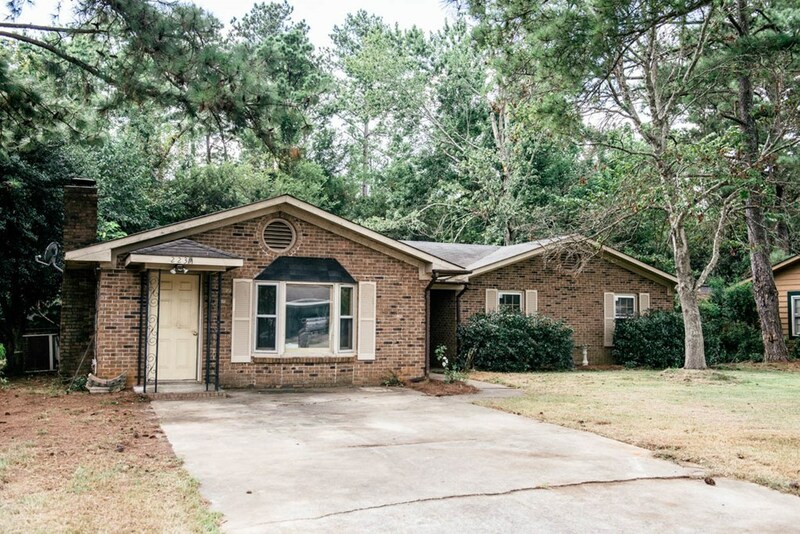 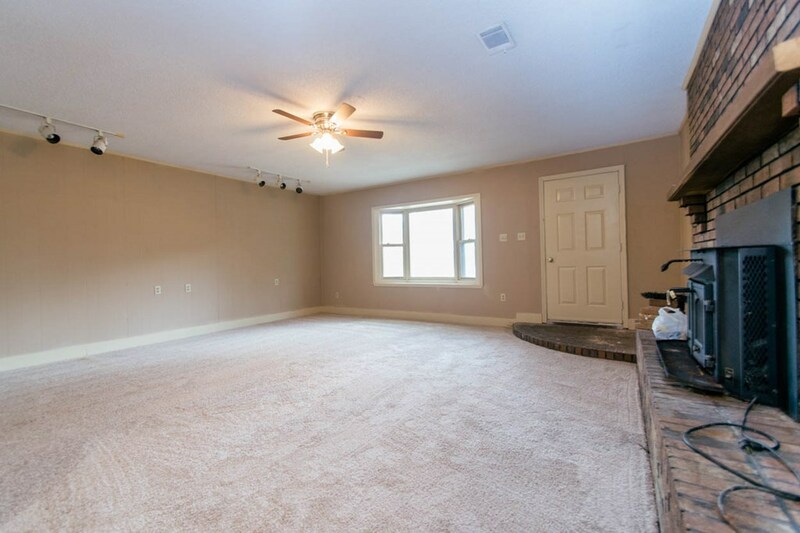 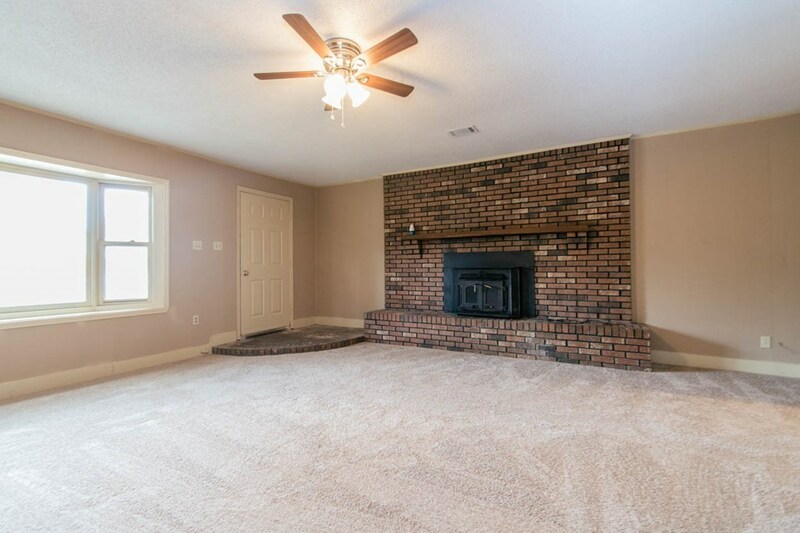 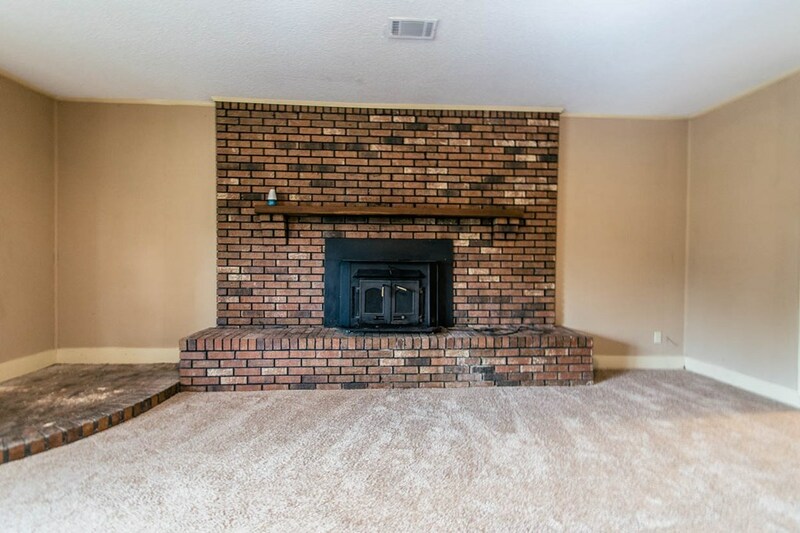 All brick home with spacious living room featuring brick surround fireplace. 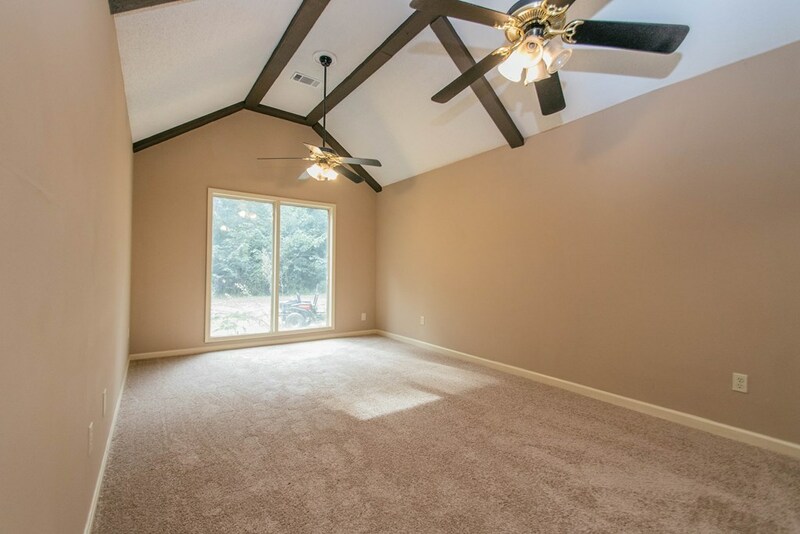 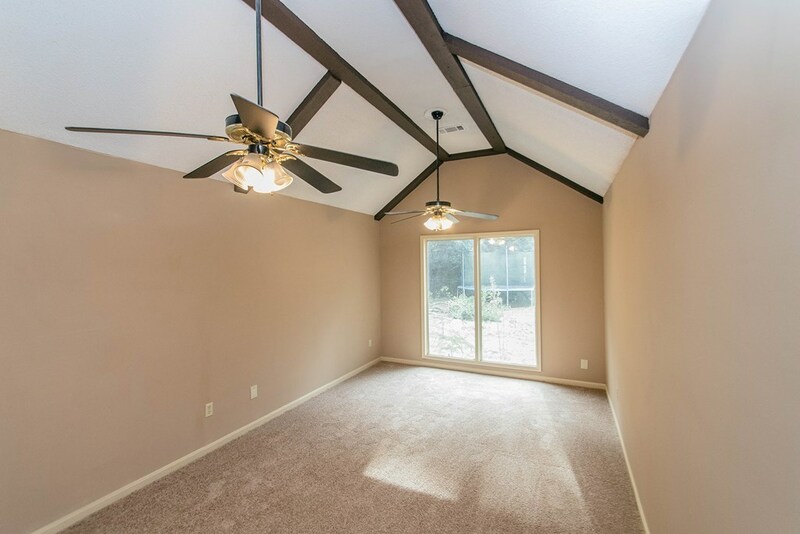 Possible secondary living area with wood beams. 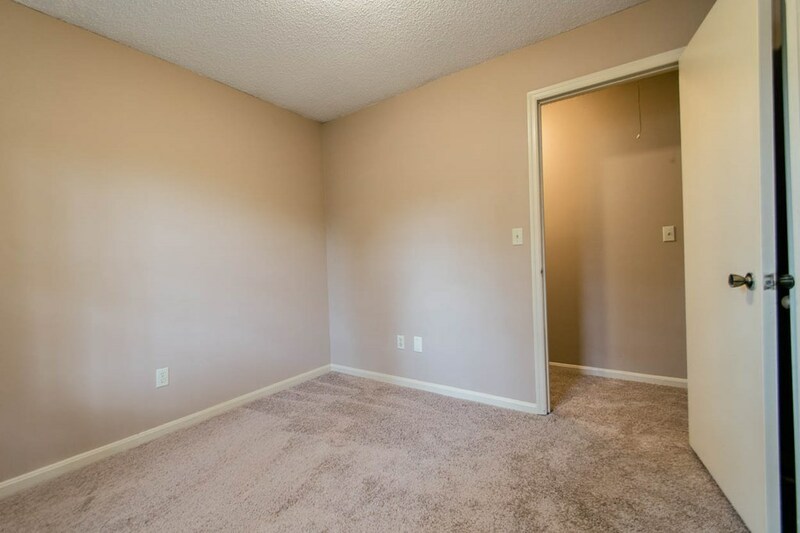 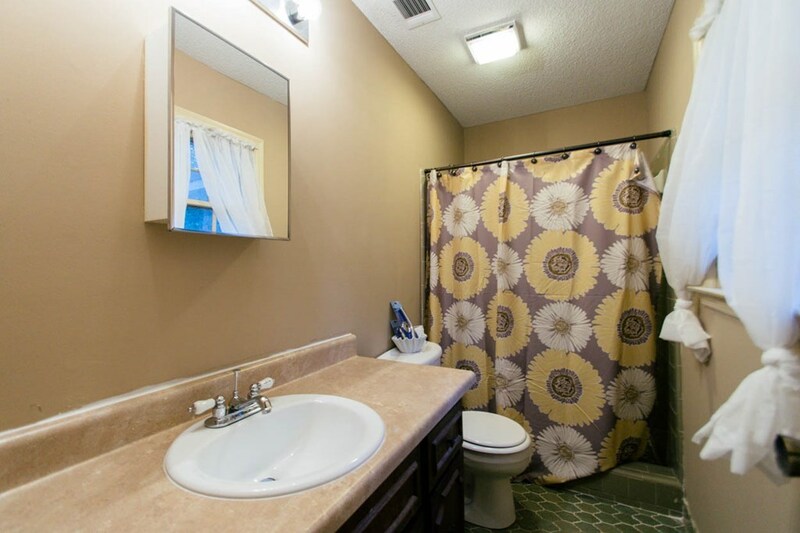 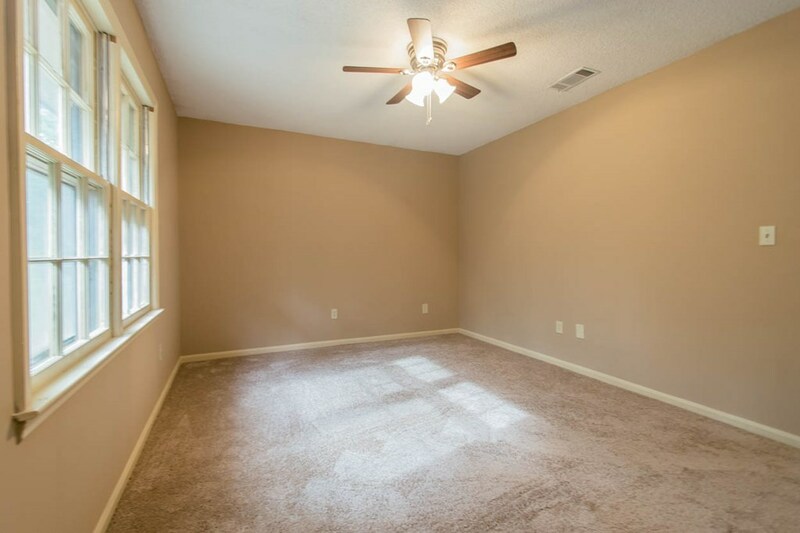 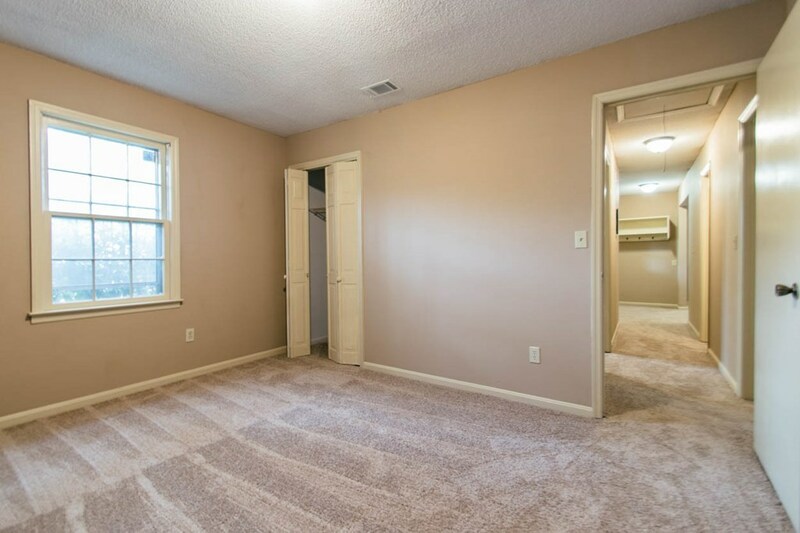 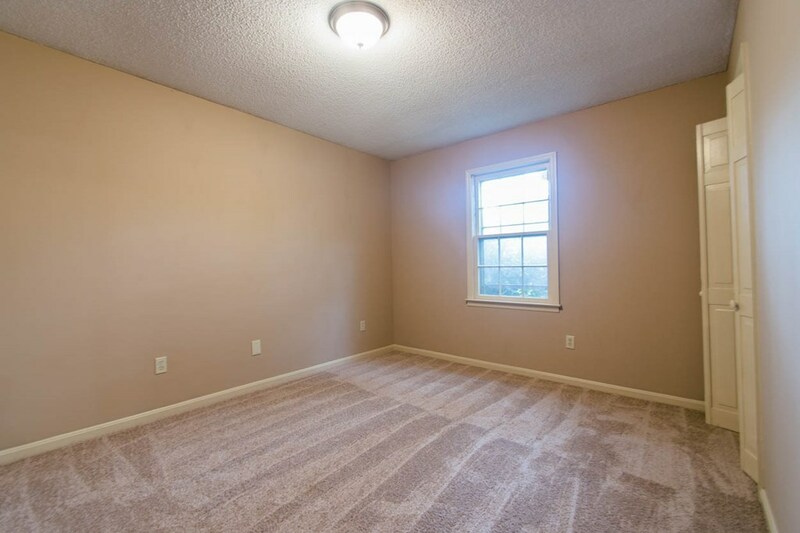 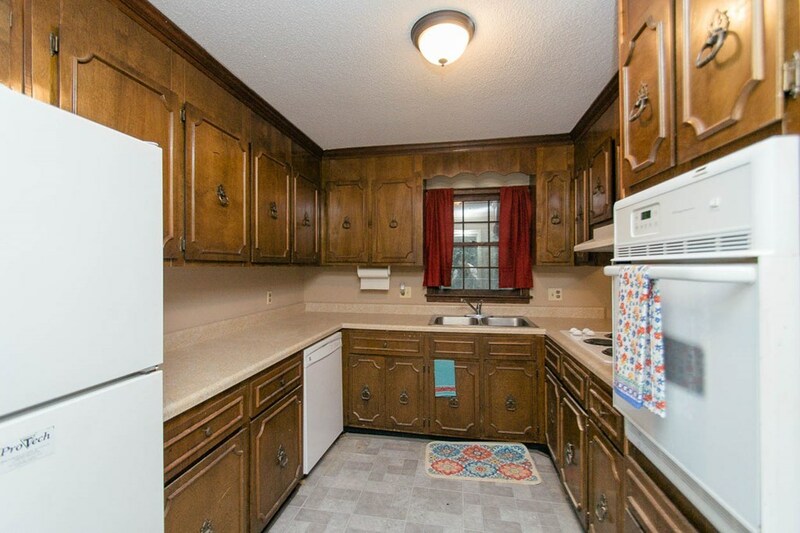 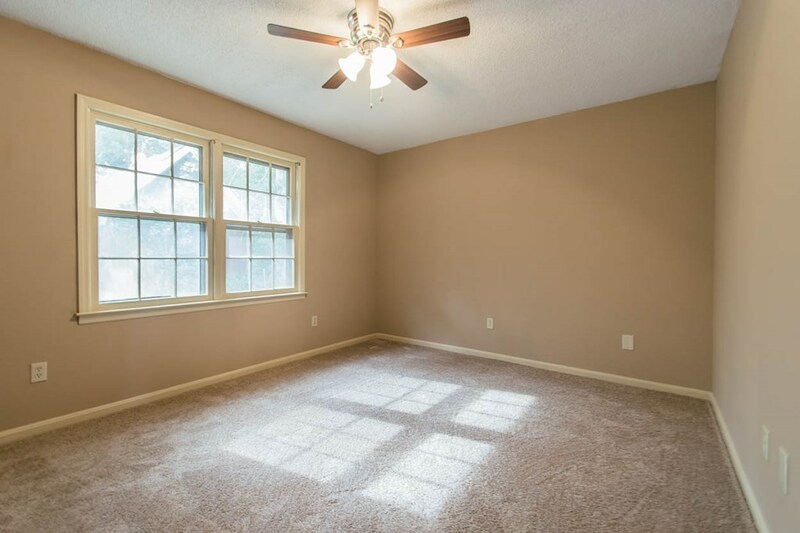 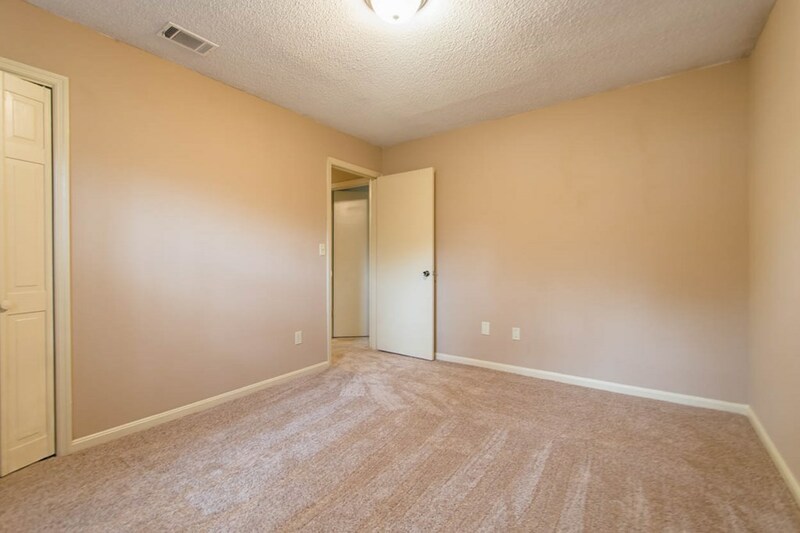 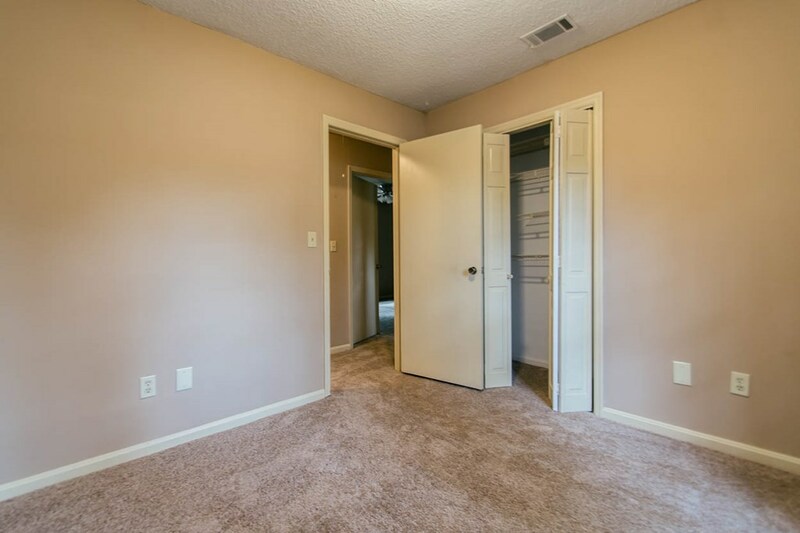 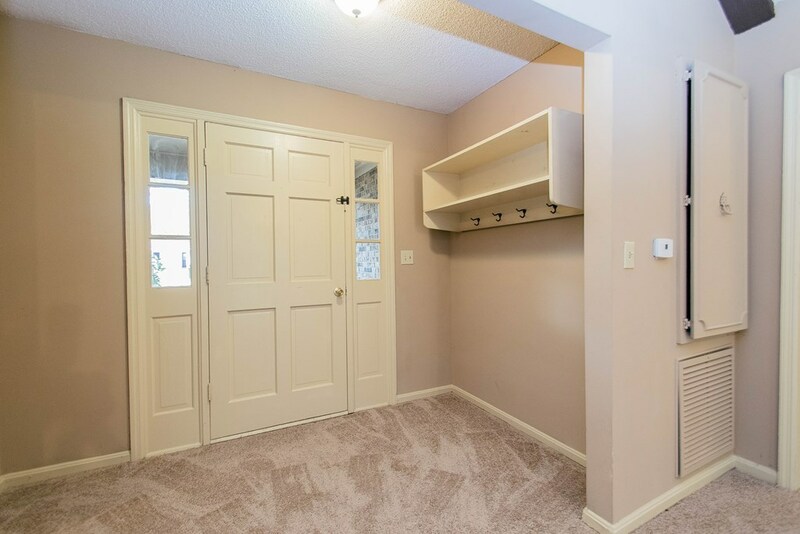 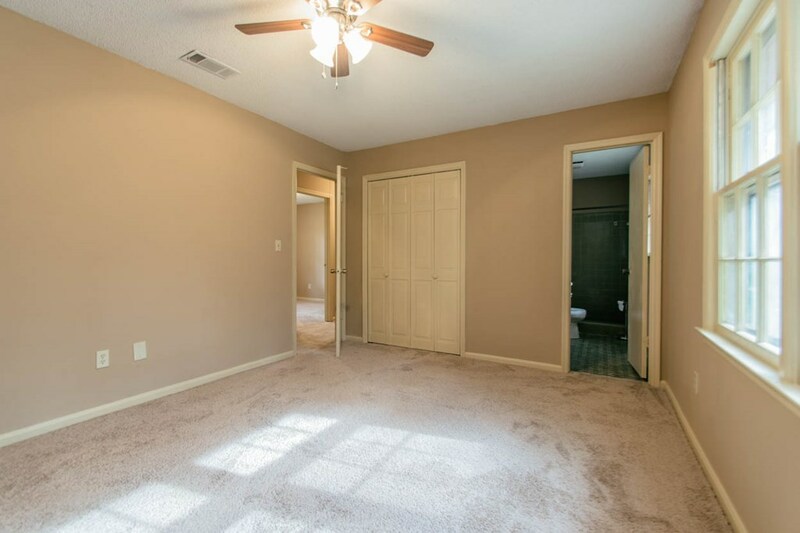 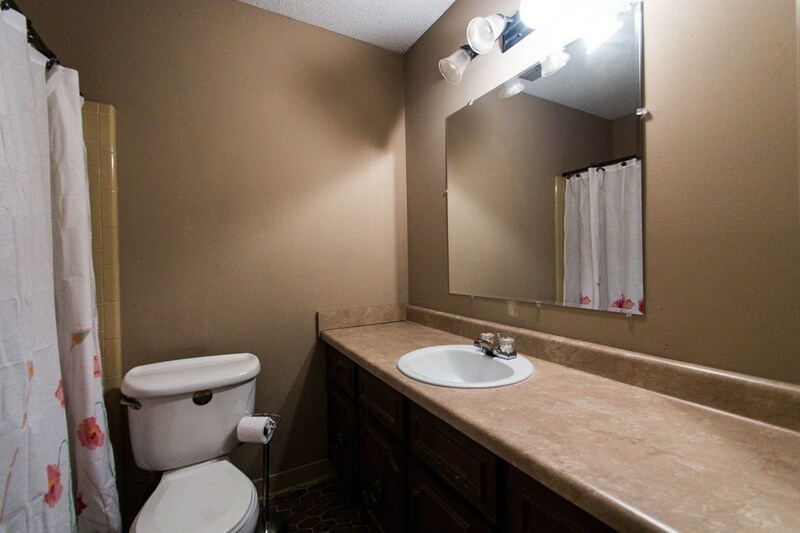 Roomy master bedroom with master bath that has updated counters. 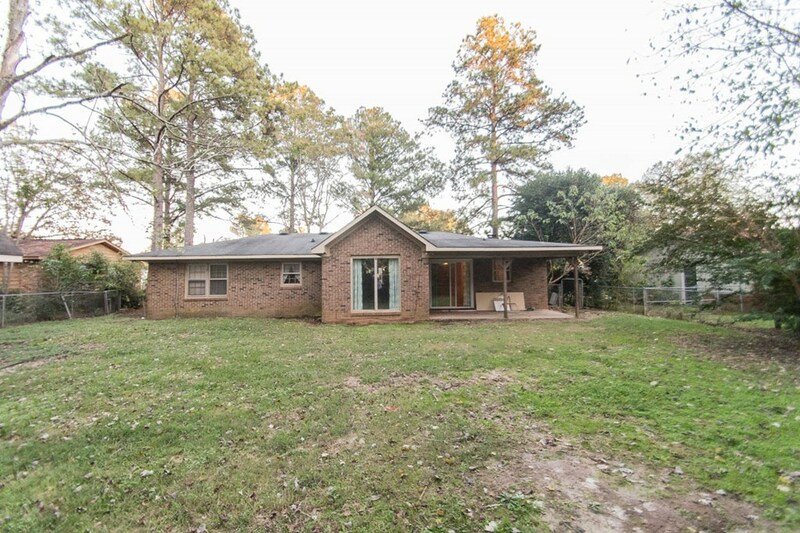 Large back yard that has shed and is fully fenced.